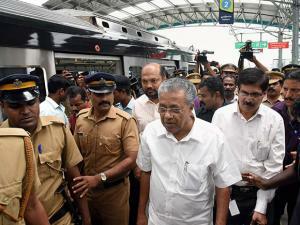 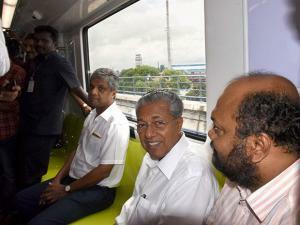 Mr Vijayan is also the minister in-charge of Kochi Metro. 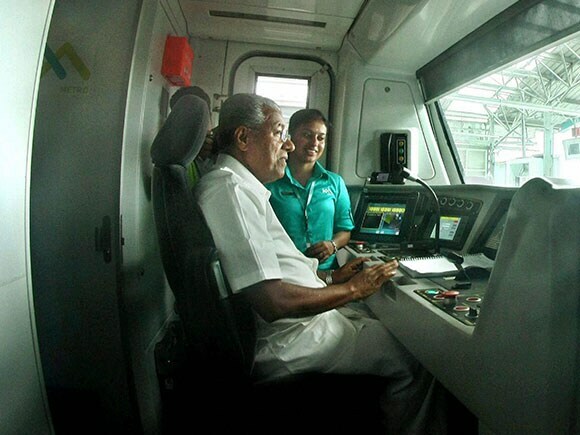 Accompanied by Kochi Metro Rail Limited (KMRL) MD Elias George and former MP P Rajeeve, Mr Vijayan took a ride on the Kochi metro train from Aluva to Palarivattom, a distance of 13 km. 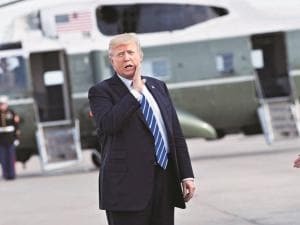 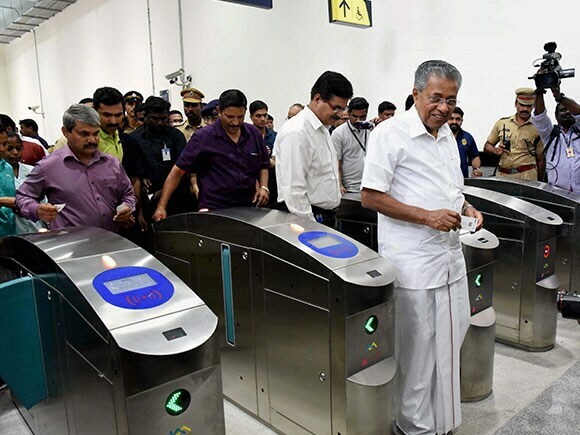 The purpose of the inspection was to personally verify the preparedness of the system prior to its expected launch on June 17 by the prime minister," a Kochi Metro official said. but it was postponed after local MLA Anwar Sadath complained to him that he was not informed about the programme by KMRL authorities.